Products construction plastic frame, resin frame, Al alloyed frame or wood made frame, inside which is inflammable sound absorption cotton board, outside which is fireproofing sound absorption cloth. 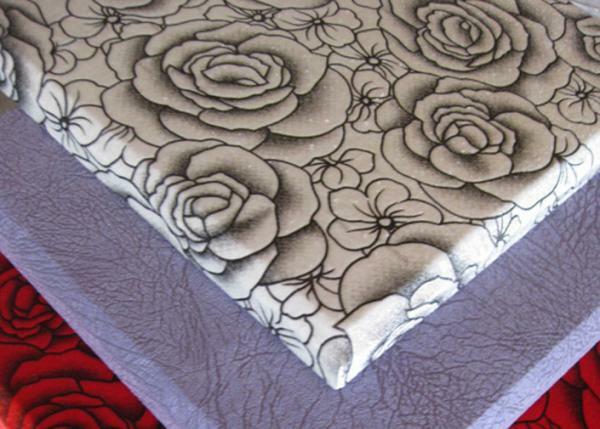 We have various kinds of facings for your choice, cloth can also be supplied by customers. 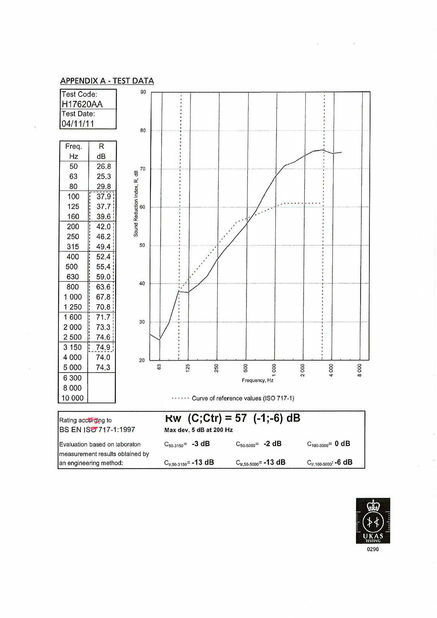 Sound absorption frequency is high, which has a good effect on absorbing low, middle, and high frequency noises. It is fire-proofing, inflammable, easy to install, unpolluted by dust, etc. 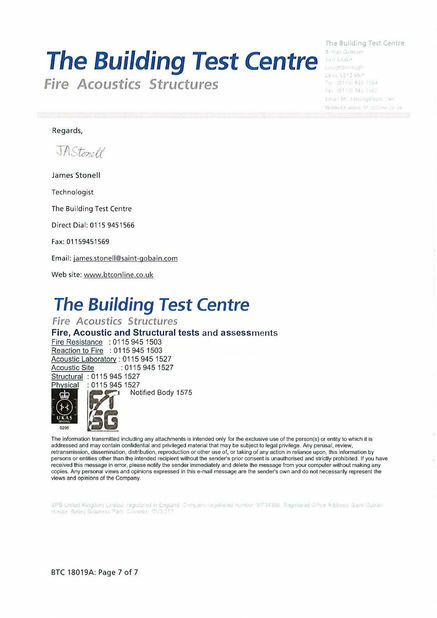 Our fiberglass acoustic panel is a enviroment friendly product which could reach E1 grade in formaldehyde exhausting, and also a fireproof product which could reach B1 grade as has been specially fireproof processed. Consists of a semirigid acoustic fiberglass core covered with an acoustic fire retardant fabric. 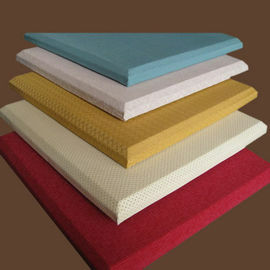 Fabric Wrapped Acoustic Panels an attractive, versatile, rigid fiberglass panel that are an aesthetically pleasing solution to your reverberant noise problems. 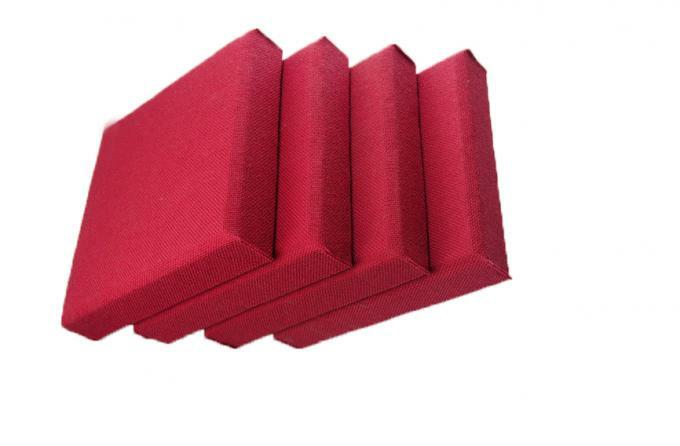 Also known as Fiberglass wall panel or acoustical wall panels, these sound absorption panels can reduce the reverberation in large spaces and improve room acoustics for the ease of listening to speech and music. Resin hardened edges are an option for increased durability on panel sides and corners. Fiberglass wall panel can be used for a variety of acoustic applications. Commonly used in churches, offices, schools, multipurpose rooms, music rooms, auditoriums, and theatre. Any place where sound absorption is needed: Hotel, theater, opera house, gym, recording room, broadcasting hall, KTV, bourse, hospital, library, canteen etc. Fiberglass Acoustic Panel is an efficient, beautiful, durable, cost effective solution for reduce excessive reverbration in buildings and constructions..